It has been quite a journey, I must say–one that seems like it started a long, long time ago. Through this journey I learned a good deal about writing and about the industry in general. That is something I believe is a vital part of being passionate about something: you must be involved in your craft and not just go through the motions. This experience has definitely brought me closer to the idea of not only wanting to keep writing, but to work hard to write a lot. I am very grateful for the love and support given to me by family, friends, and colleagues. It has helped me bring to life something I created from nothing, and that is an amazing thing to me. Through this process, I found myself thoroughly enjoying what I was doing. I put in quite a bit of research for this book to help supplement the information I knew already. Creating a story couched in the fabric of history is something that makes me giddy when it all comes together. It’s always intriguing to address the “what-ifs” of history, as well as to see how events could have tied into the “real thing.” It’s been done many times before; I’m just giving my take on the concept. To conclude my reflection, at least for the moment, I would like to say that I look forward to creating more stories and bringing them to you for reading. I am always open to suggestions and criticisms, because I want to become a better writer. If you read my story, I ask that you leave a comment somewhere or write a review. Those words from the reader’s perspective really help me out in a lot of ways! I am pleased to reveal the front cover of my debut book, “Resistant.” I would like to thank the designer at WaveCloud who helped me bring this to life, as well as others who have helped and inspired me along the way. This is the first big reveal of the book, giving my audience a window into a story I have created. It is a great relief to finally reach this phase in my debut journey. The story is about a young French girl named Rienne who is faced with a difficult situation when the German army invades France in the summer of 1940. 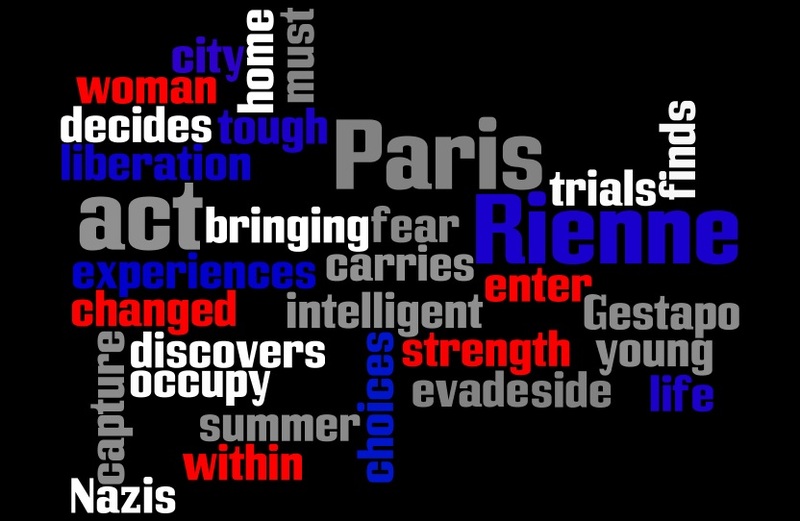 With her home city of Paris now occupied, changes occur in her everyday life that are uncomfortable and unwelcome. As the plot thickens, she is faced with a choice that will have bearing on the rest of her life. What will become of her? Where will she go? How will the war affect her? I hope you will check out my book when it is released in the coming days. And if you’re not a fan of historical fiction or WW2 history, I’d appreciate it if you pass the word along to a friend. Follow this blog to stay up-to-date on the book. If you haven’t seen it already, I released the title of my debut book earlier today on Twitter and Facebook. “Resistant” will be out within the next two weeks! I will be updating you all on Monday, as well as throughout the next few weeks, with more details both before and after the book’s release. I don’t want to give away too much right now, but I will say this…if you like historical fiction, especially set in the time period of the Second World War, then you will enjoy this story. If you like stories with action and emotion, you will enjoy this story. One thing I ask is that you please pass the word along to anyone you know if you think they would like this book! A good way to get involved with me and to be “in the know” is to follow me on social media, especially this blog. Just copy the links below and paste them to the digital walls of your friends and family. 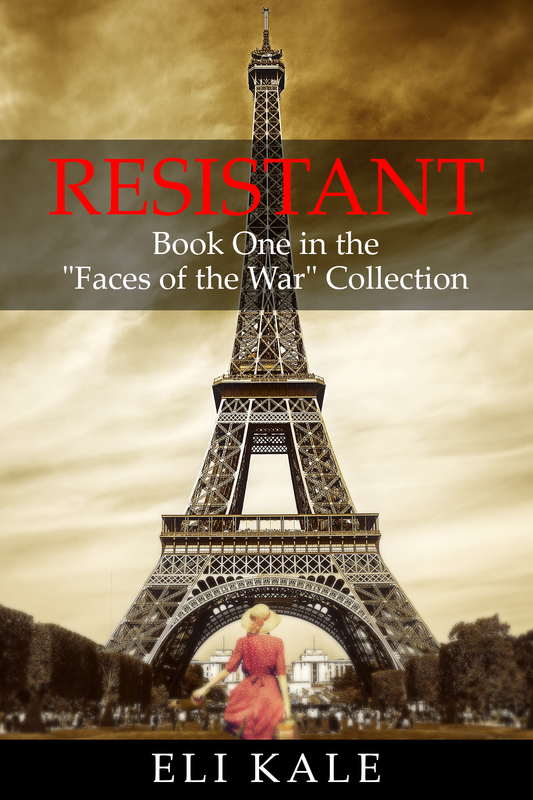 Check back on Monday for the cover reveal of my book, “Resistant.” And look for it online in the coming days! It is finished. I have gone through my story in one final proof and have decided that it is complete! It is a somewhat weird feeling knowing that I do not have to revisit the plot or characters or setting or anything else in this book again. I feel very satisfied with what I have done, and hopefully in time you will feel satisfied as well upon reading the book. 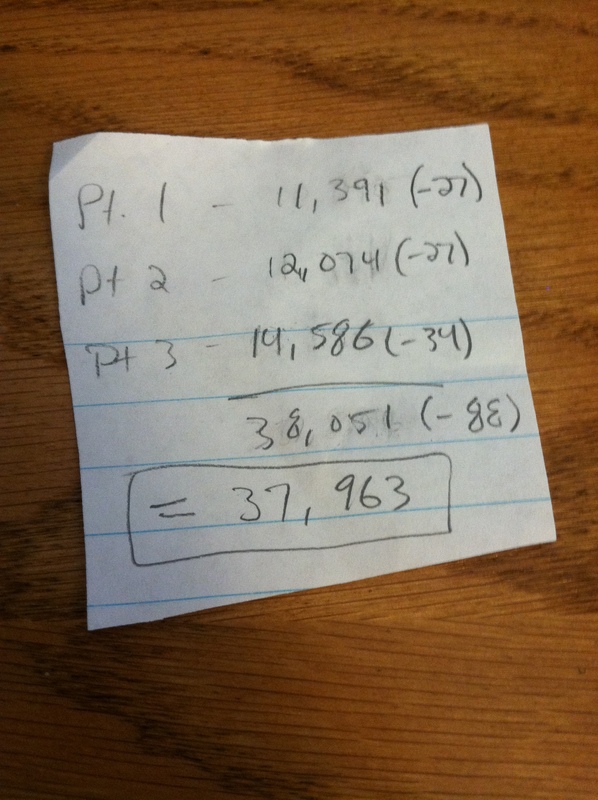 As you’ll see in this little sneak peak, the word count has come to a grand total of just shy of 38K words. The subtractions that I made were all the asterisks and such that act as breaks in the flow of the story. It’s amazing that I initially set out with a ballpark figure of 25K words in mind, and yet here I am about to publish a book with much more than that. The writing was not forced, but rather ideas came to me and they seemed to fit with the rest of the story. If you haven’t heard me mention it already, I’ll mention here again. I have been using the author services of the WaveCloud Corporation to bring my book to life. They designed my cover professionally, which I will be revealing next week, and they offer many more services on top of that. One such resource that they offer is a series of webinars. There is a process to joining in on the live webinars that I won’t detail here, but I would strongly suggest that anyone using WaveCloud’s services should take part in the webinars. They are worth the time. I am extremely humbled by the things I have learned from others, both through WaveCloud and social media, because of how it has helped me in my process as an author. I couldn’t have imagined myself in this position five months ago when I began writing my first book, but I am very glad I have made it to this point. I cannot wait to see where the road takes me! Another week has gone by and I am getting very close to bringing you my first book! This whole process has been, is, and I’m sure will continue to be exciting for me, and hopefully for you. I am finishing the final proof of my manuscript as I write this now; I have gotten the final cover from my designer; and I have almost everything set up logistically to launch the book very soon. I aim to reveal the title in next week’s blog. I am looking forward to sharing it with you! The title itself will appear on my Twitter and Facebook, but more details will be included in the blog. More details will be revealed in subsequent blogs, so follow along for all the information you need to have to know about my debut book. I have very much enjoyed writing it; I hope you get as much enjoyment from reading it! Today, I begin the final phase of the writing process for my debut book–I have begun the last read-through of my manuscript before sending it off! It is really an exciting feeling, knowing that I’m inching closer to the end goal of getting it out to you, the public. I am currently working on building up my other profiles (like Goodreads, Twitter, etc. ), so please check those out if you haven’t already! I look forward to posting details regarding my book’s release over the coming weeks, anxious to see how the process goes. Please tell your friends about me and my work!